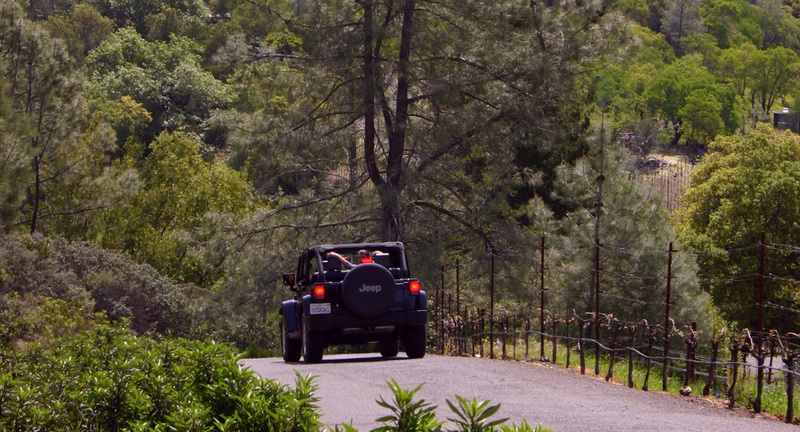 Discover hidden wineries on country roads and experience Napa’s stunning wine country scenery in a jeep convertible. 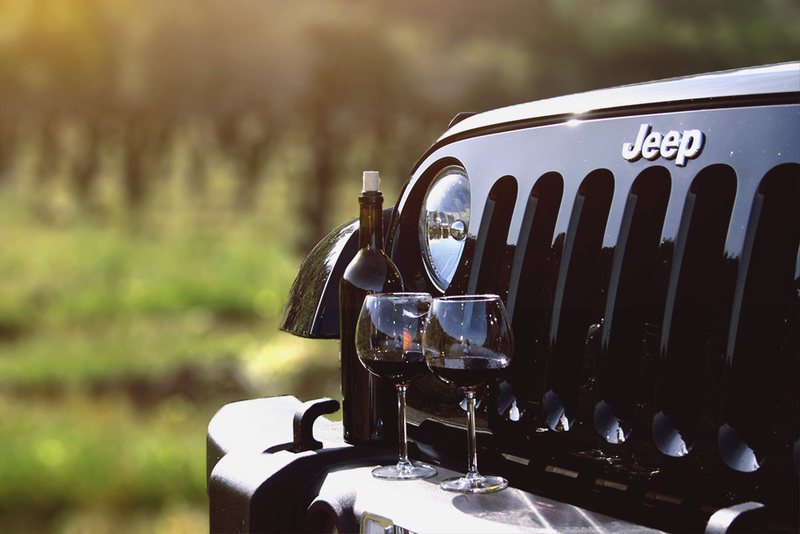 We provide custom wine tasting tours at family owned wineries and transport you in an open air Jeep Wrangler Unlimited. 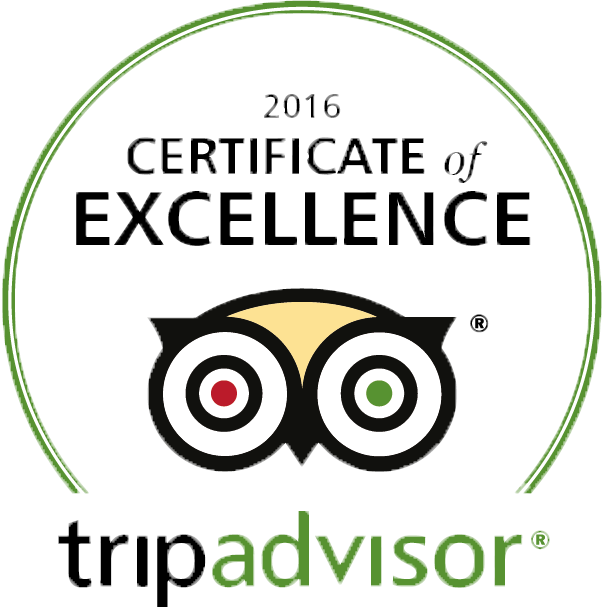 We customize your tour to suit your wine tasting preferences and your vision of the perfect wine tasting day in the world renowned Napa Valley.